Our communities are growing. Shouldn’t your business grow too? Join Lowcountry Regional MLS. Beaufort-Jasper County REALTORS® is working for you by focusing on what matters to your business. 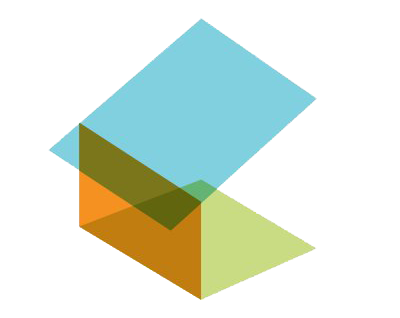 BJCR provides members with professional growth and leadership opportunities, the latest need-to-know industry information, and trends, and is a valued partner and contributor in the community. Your success is the core to our business. Find the property you were looking for by exploring properties that are currently on the market. Discover the perfect Realtor® for you by searching our member database and learning more. View our library of affiliates that can help make the property buying and selling process run smoothly. REALTORS® hold exceptional value for buyers and sellers alike and could be the most crucial element of the home buying and selling experience. This is where it is important to realize the difference between a real estate agent and a REALTOR®. While an agent is simply licensed by their state to do business, a REALTOR® is a trained professional that has taken pre-licensing courses to obtain a license and has continued to take additional continuing education courses to upgrade their knowledge. They have agreed to act under and adhere to a strict Code of Ethics. This membership obligates them to be fair to all parties involved in a transaction. Visit realtor.com for a more in-depth look at why you should use a REALTOR®. Advocate for South Carolina REALTORS® and property owners. “The Voice for Real Estate,” America’s largest trade association involved in all aspects of the residential and commercial real estate industries. Realtors Property Resource® (RPR) Comprehensive data, powerful analytics, and client-friendly reports exclusively for REALTORS®. REALTOR® Action Center Advocate for our industry, including REALTORS® and the buyers and sellers you serve. Inman Select Daily headlines, market updates, weekly reviews and more. What is a REALTOR®? Not all real estate agents adhere to the same standards. Find out why it’s better to work with a member of the National Association of REALTORS®. realtor.com® The most comprehensive and accurate information for buyers and sellers to discover their perfect home. 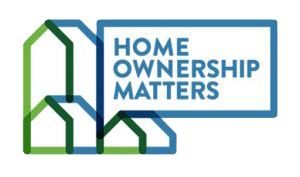 Home Ownership Matters: Have your voice heard at the local, state and national levels of government on core tax and property issues. Houselogic.com: Helping homeowners make smart decisions to maintain and enhance the value of their homes. COPYRIGHT © 2017 ALL RIGHTS RESERVED. BEAUFORT JASPER COUNTY ASSOCIATION OF REALTORS.